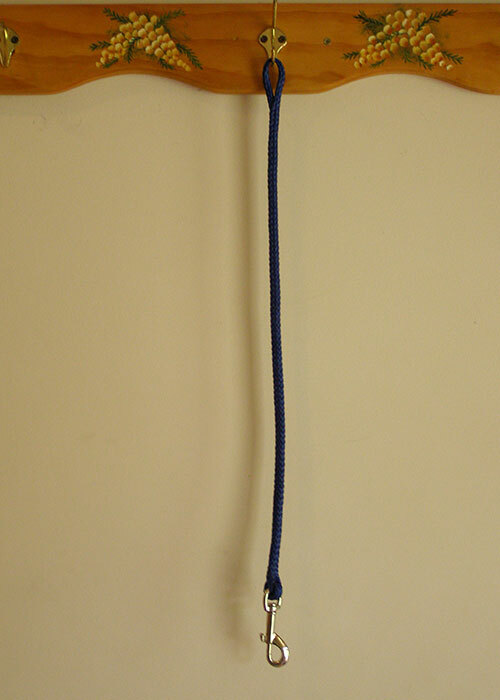 The halter which John Chatterton uses for teaching horses to come forward off pressure. Perfect for teaching float loading. 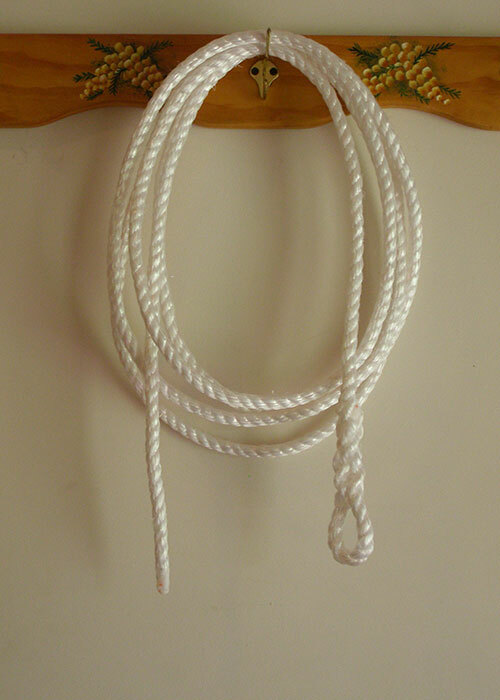 Also a very valuable tool for solving many other problems. The price is the same for all sizes. 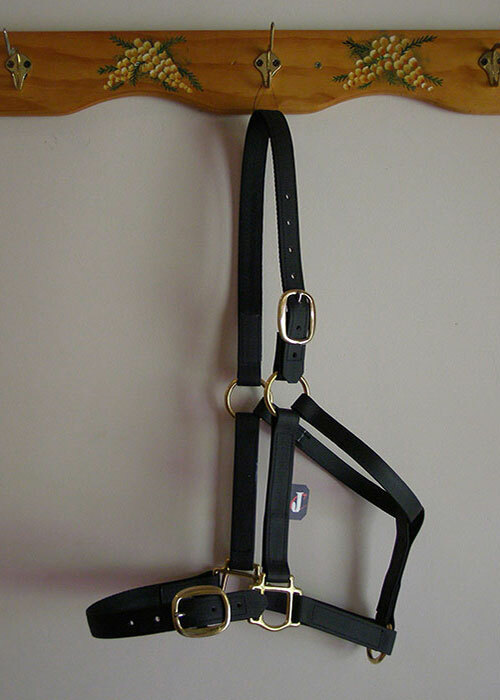 This halter works by the use of pressure and release. 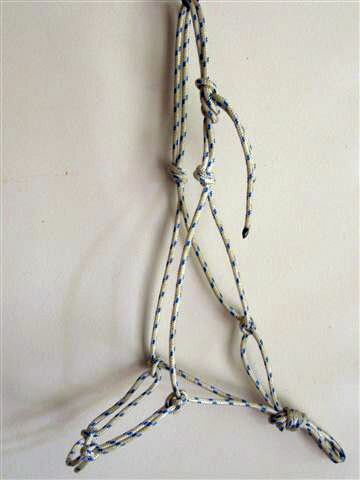 John uses this system to teach horses when float loading. A horse which has learned to come forward from the use of pressure and release training will load on a float without stress or fear. 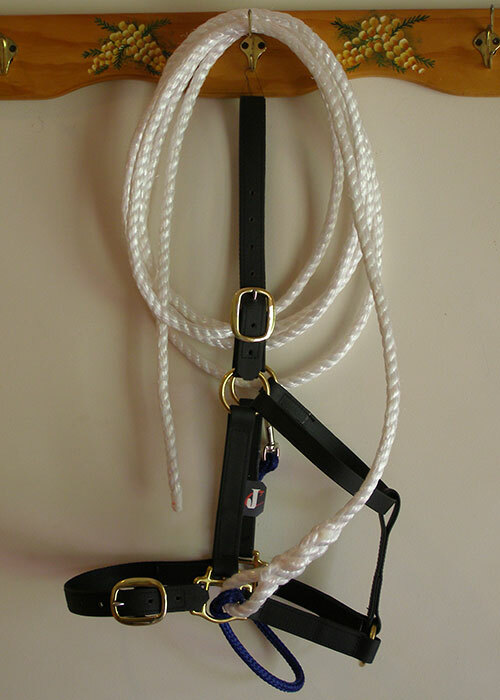 The John Chatterton Easy Loader Halter will make the job of teaching your horse to load on a float much easier, so long as the principles of pressure and release are used correctly. You can learn this method of training by watching Step 6 on the training Steps 6 & 7 DVD.